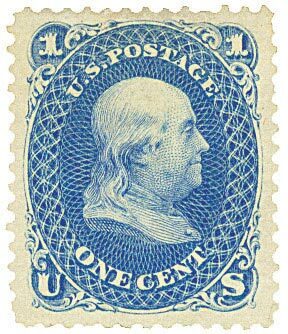 First National Daylight Savings Time in the U.S.
U.S. #86 – An 1868 Franklin “E” Grill. On March 31, 1918, daylight savings time went into effect for the first time in the United States. Long before modern societies adopted daylight savings time, ancient civilizations based their activities around the Sun. The Romans used water clocks with scales that changed for different times of the year. U.S. #800 – pictures Denali (formerly Mount McKinley), the highest peak in North America. 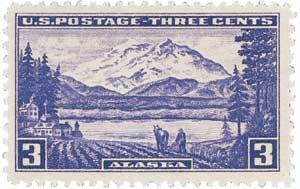 The Russians first explored Alaska in the 1600s and first settled there in 1784. In 1824 and 1825, Russia signed treaties with the United States and Great Britain recognizing proper boundaries in America. The treaties gave these nations trading rights along Alaska’s extensive coastline. U.S. #815 from the 1938 Presidential Series. 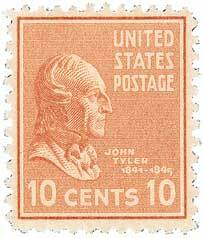 John Tyler was born on March 29, 1790, in Charles City County, Virginia. One of seven children, Tyler was raised as part of the Southern elite. The son of a Virginia governor and later federal judge, John Tyler learned early in life the importance of the Constitution and the necessity that it be strictly followed. U.S. #1372 was issued on the 150th anniversary of the founding of Memphis, Tennessee. Composer and musician W.C. 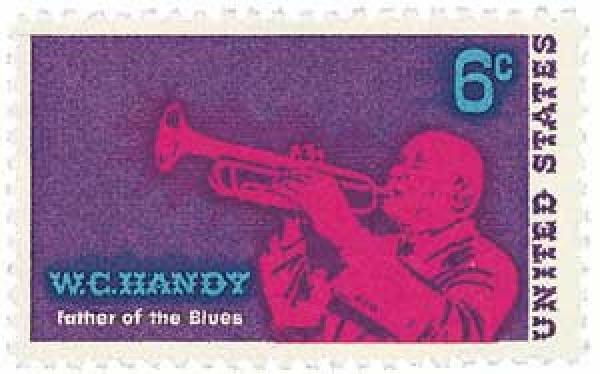 Handy died on March 28, 1958, in New York City. William Christopher Handy was born on November 16, 1873, in Florence, Alabama. As a child he apprenticed in carpentry, shoemaking, and plastering, but had a love of music largely inspired by his time in church. U.S. #1551 pictures The Winter Road from 1853. American lithographer Nathaniel Currier was born on March 27, 1813, in Roxbury, Massachusetts. 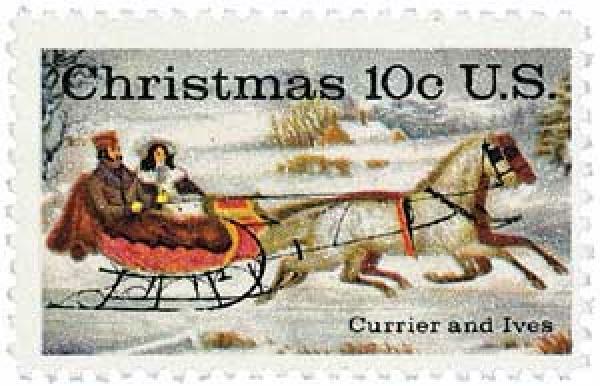 Currier attended public school until he was 15, at which point he began an apprenticeship with Boston lithographers William and John Pendleton. The Pendleton brothers were the first successful lithographers in America. U.S. #3002 – Williams was the 12th honoree in the Literary Arts series. 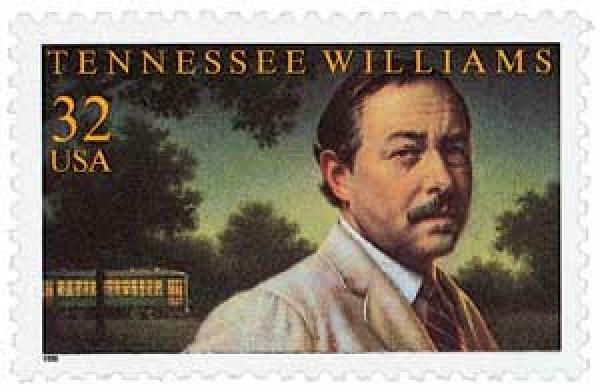 Thomas Lanier “Tennessee” Williams III was born on March 26, 1911, in Columbus, Mississippi.